Fans of late actress Lesego Motsepe can come pay their respects at her memorial service tomorrow. The public is welcome to pay their last respect to actress Lesego Motsepe at a memorial service that will be held tomorrow at the SABC, Auckland Park studios in Johannesburg. The memorial service is set to start at 1pm run until 3pm. Lesego (39) passed away on the 20 January in her Randburg home. 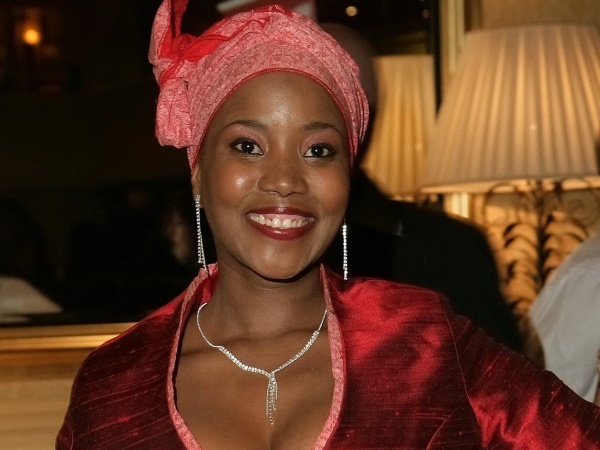 She was best known for her role as Letti Matabane on the SABC 3 soapie Isidingo. She will be buried on the 25 January in Johannesburg. Details of the funeral will be communicated at the memorial service.